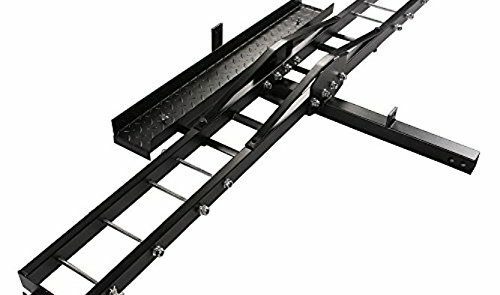 Not sure which motorcycle hitch carrier to buy? 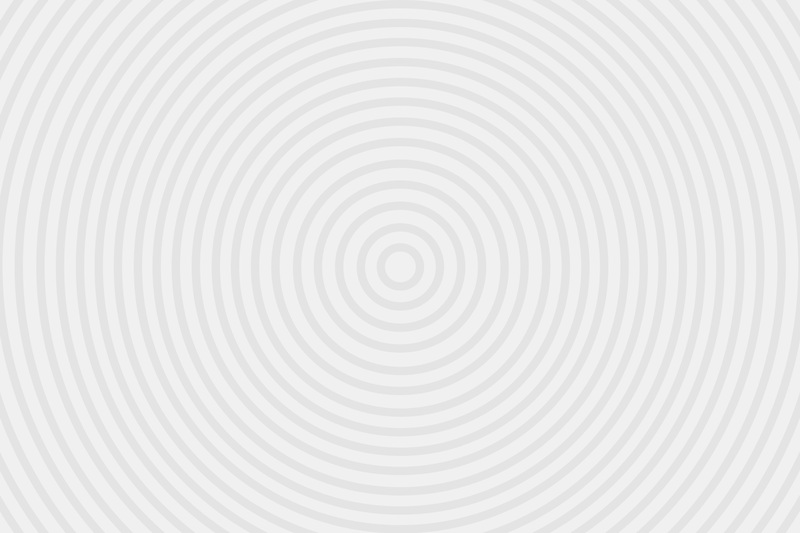 We cover everything you need to know before making a purchase. 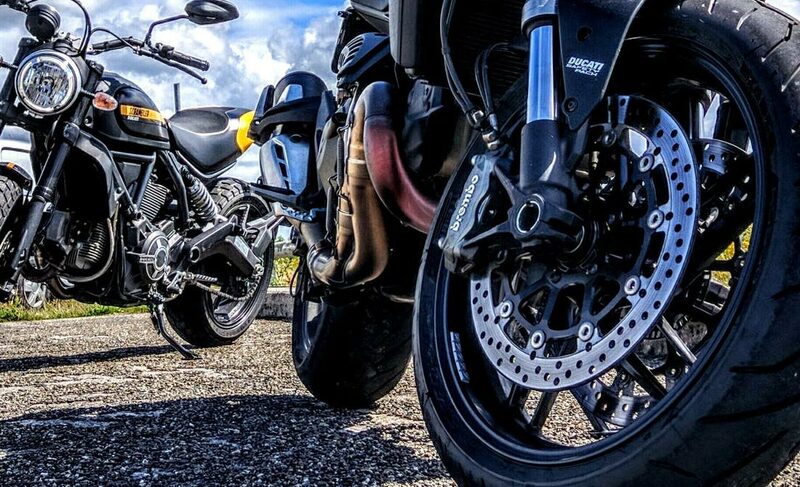 Which Are The Best Front and Rear Motorcycle Stands? 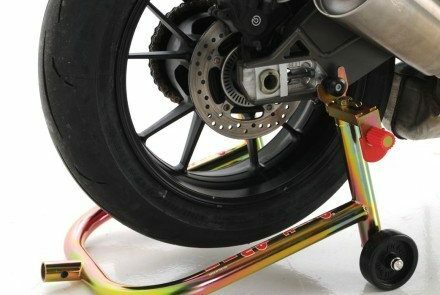 Confused about motorcycle stands? We cover brands such as Pitbull and Venom, as well as explaining the difference in stability. 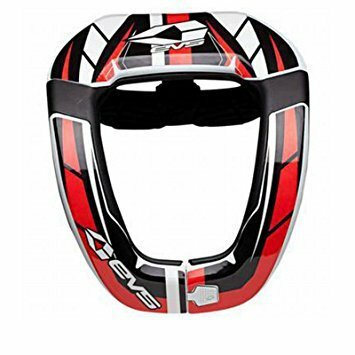 Confused about helmet security? 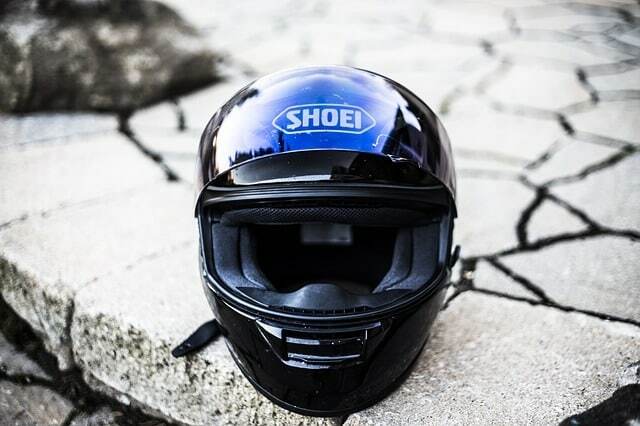 Check out our 3 minute guide to the best motorcycle helmet locks for D-shackles, helmets with straps and securing jackets. Looking for the best beginner motorcycle? I bought a GSR750 as my first bike. Mistake. 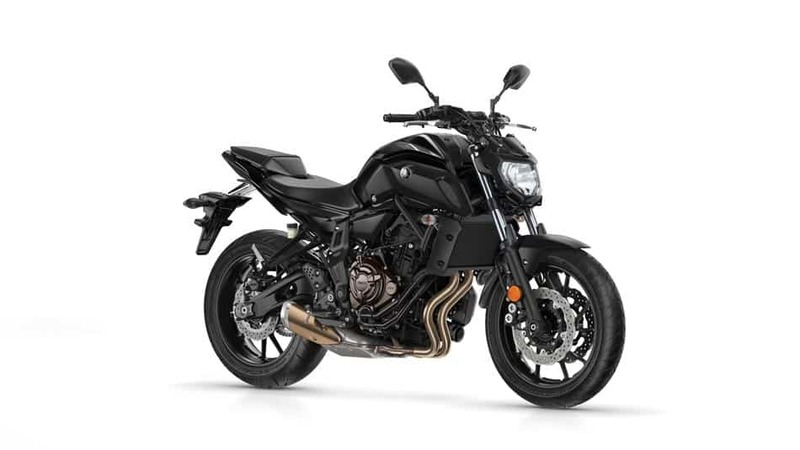 Here's why I think the FZ07 is the best bike for beginners. Looking for the best first aid kit for camping, or the outdoors in general? Compare the 2 best first aid kits, with our 3-minute guide. 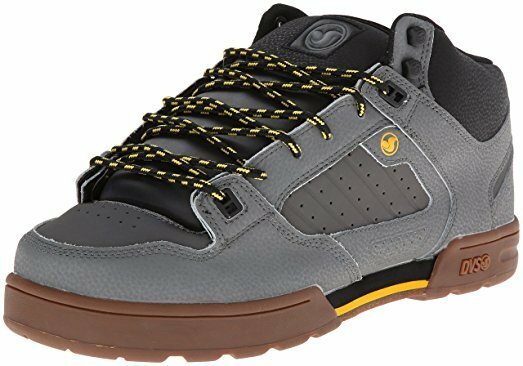 Looking the best shoes for winter and for snow skating? 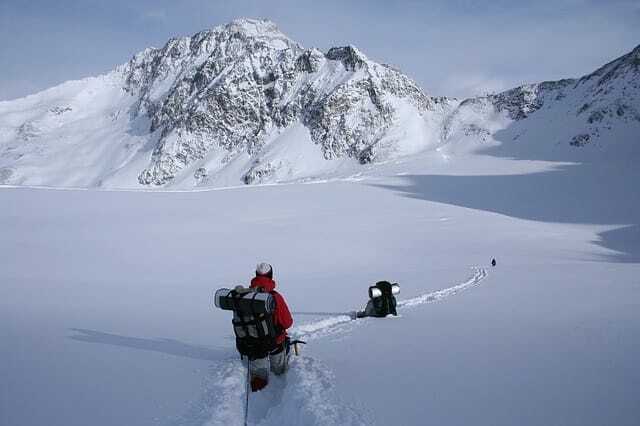 Whether it's just cold, it 1ft deep in snow - our 2-minute guide has got you covered. Looking for a new awning, but want away with poles? 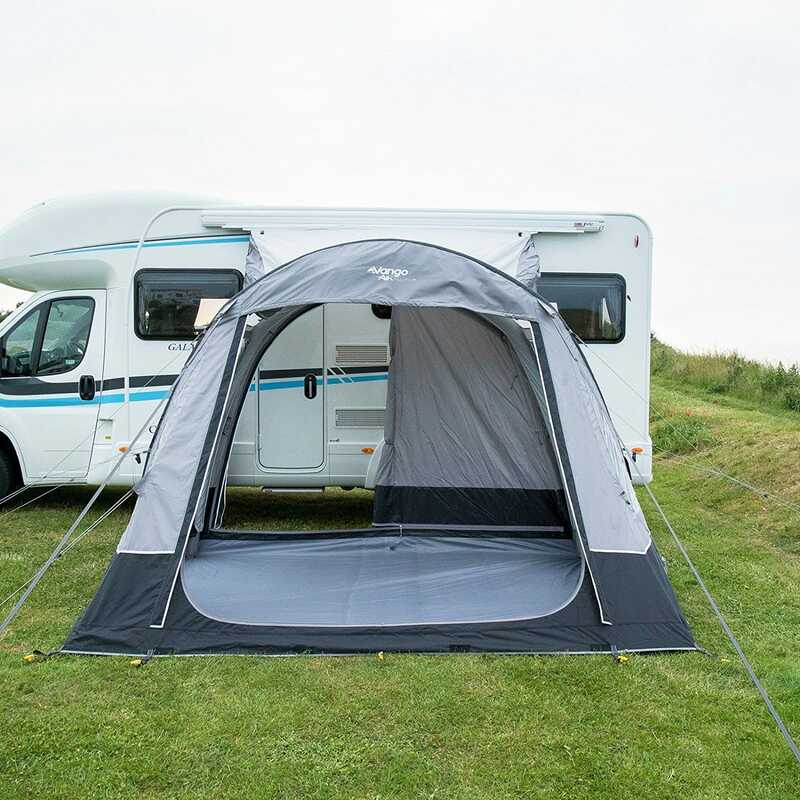 Check out our 2-minute guide to the best inflatable driveaway awnings for campers. 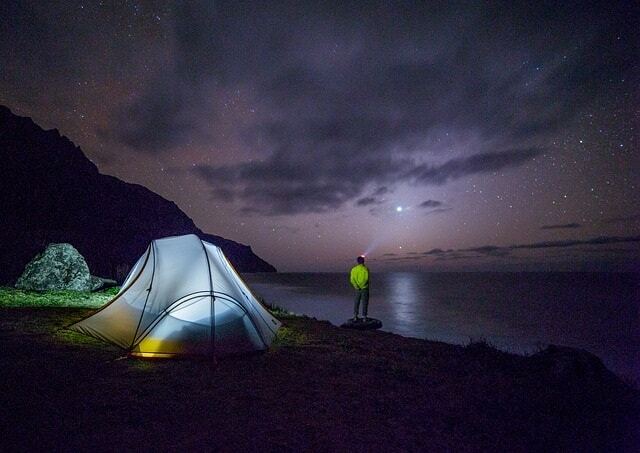 Looking to get into wild camping? 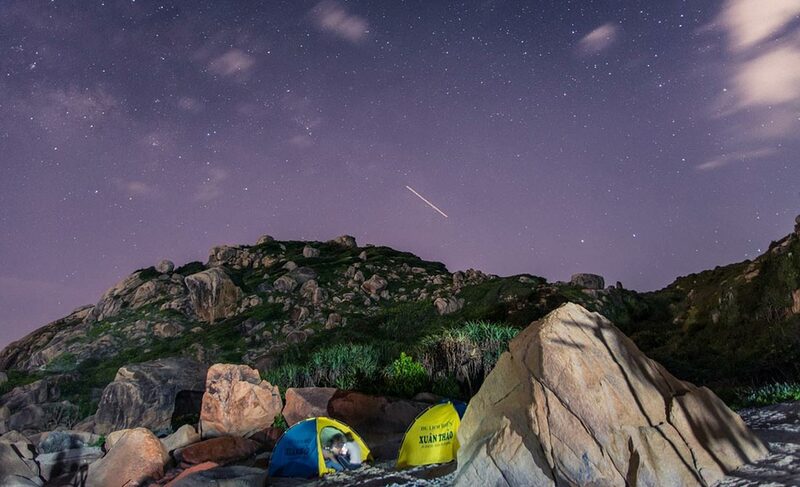 We've got you covered in our Complete Guide To Wild Camping. Everything from sourcing water, to choosing a tent. Looking to start surfing? Our 10-minute surfing for beginners guide covers everything you need to know to take up surfing as your next hobby. 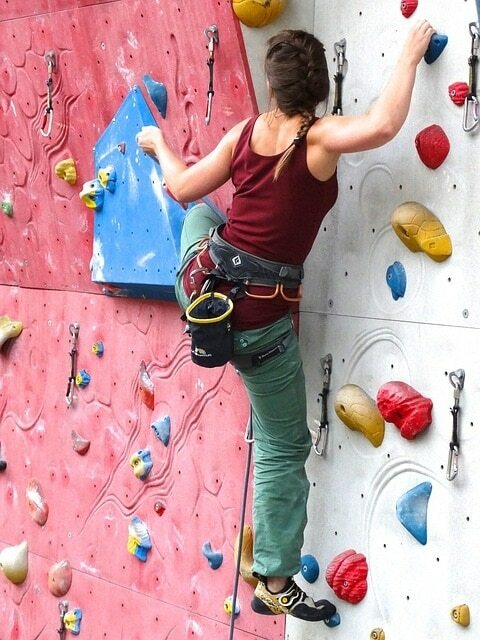 Looking to get into bouldering but don't know where to start? We'll cover everything from essential kit through to improving grip strength. Can't figure out which are the best motorcycle brake pads? I've been into bikes for nearly 20 years, so this 2-minute guide is going to be all you need. 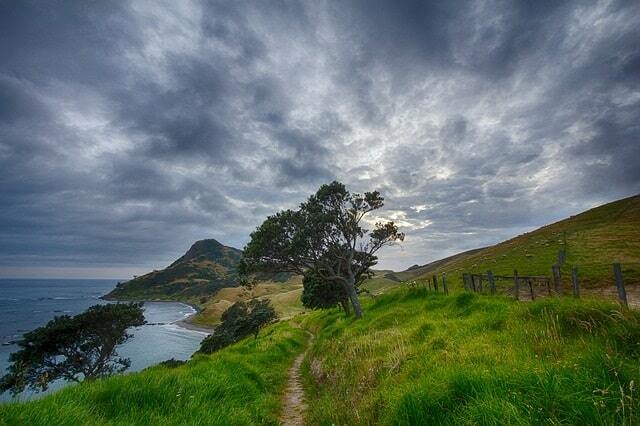 Looking to start hiking? 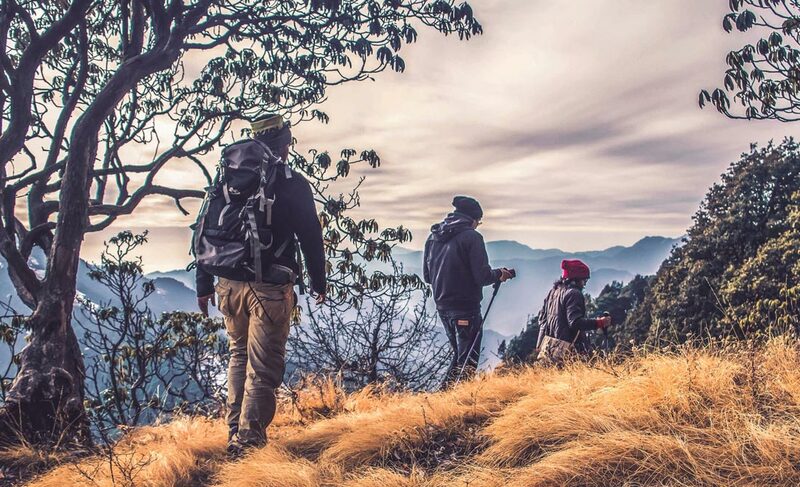 Our beginner's guide to hiking covers everything to need to get started, find trails, and even find a partner. 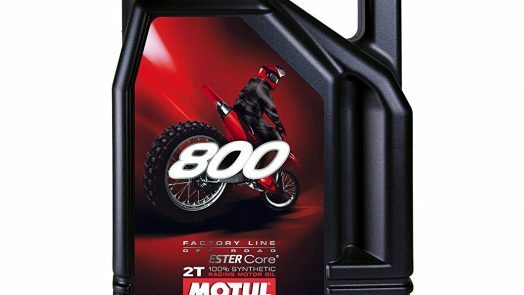 Struggling to choose the best motorcycle chain lube? I've been buying chain lube for nearly 20 years, so this guide will definately help. 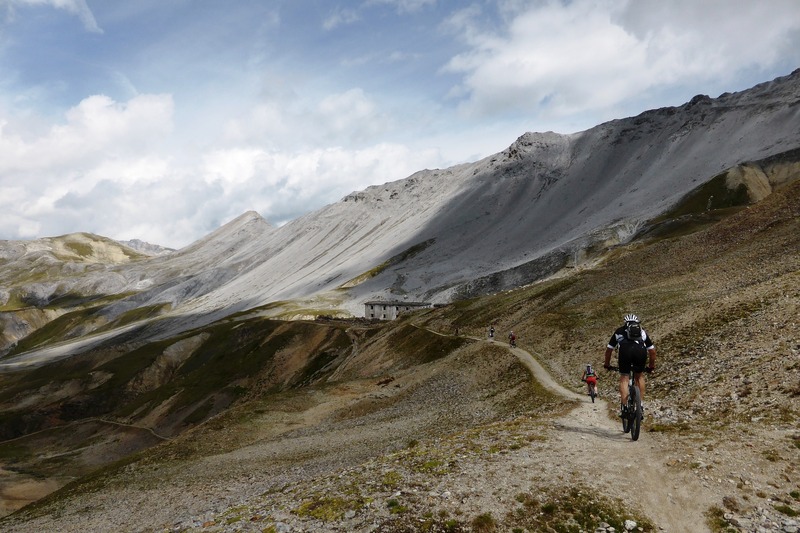 Check out our 10-minute beginner's guide to mountain biking. Learn everything you need to know to get started, and get better; quickly. 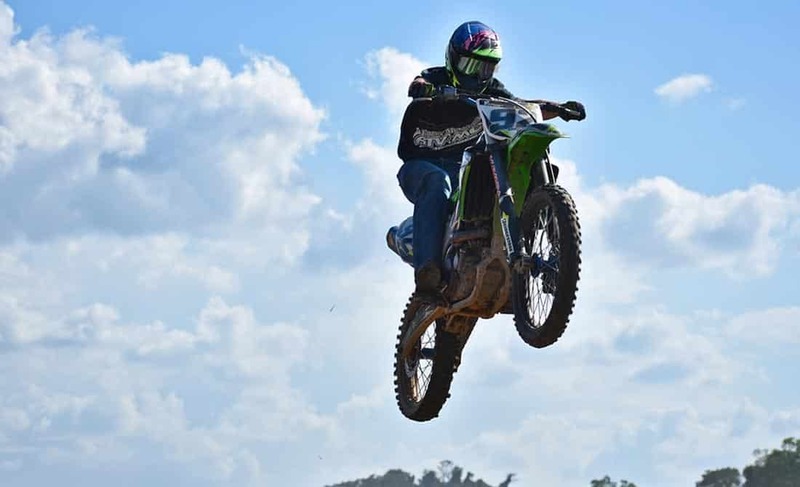 Whether you're looking to start motocross racing, or just hit your local track; we've got you covered. Read our ultimate guide to starting motocross. 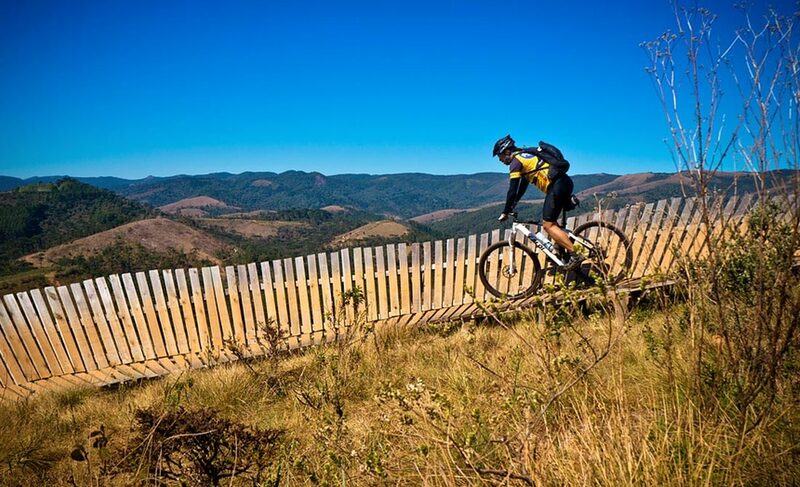 Looking for an adrenaline filled hobby? Great! Check out our 10-minute beginner's guide to kayaking, and get yourself paddling! 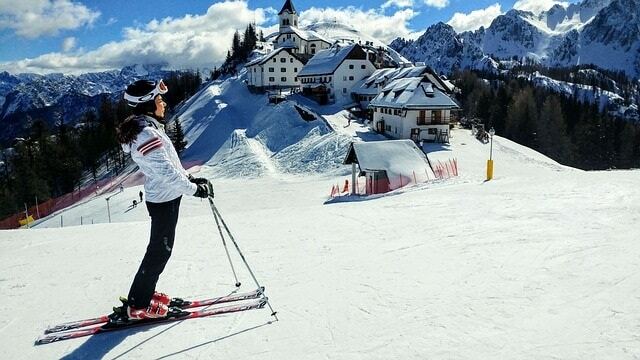 Looking to start skiing? 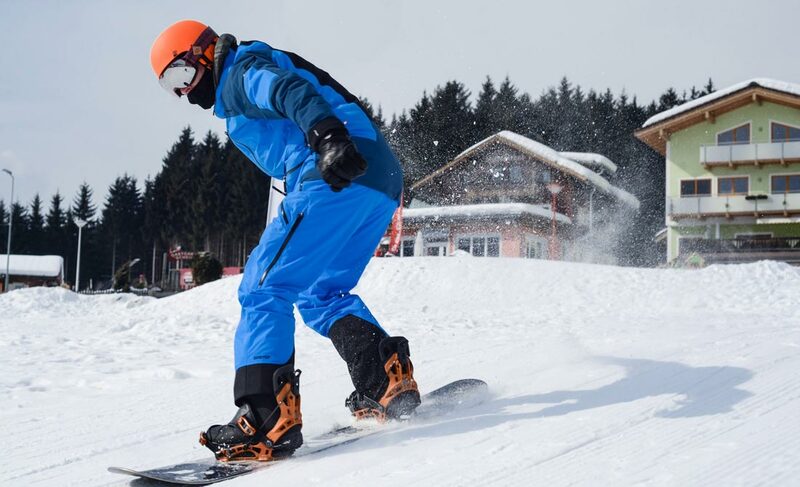 Our 10-minute beginner guides has everything from essential kit lists, through to videos to help you learn how to ski. Looking to start wakeboarding? Our 10-minute beginner's guide to wakeboarding has everything you need. From buying a board, to doing your first trick. Looking for a quick guide to the best ski goggles? Our 2-minute guide covers everything you need to know to pick goggles under $50 and $100. Looking to buy a surfboard but you're confused? Check out our size guide, and my personal recommendation for the best beginner surfboard. 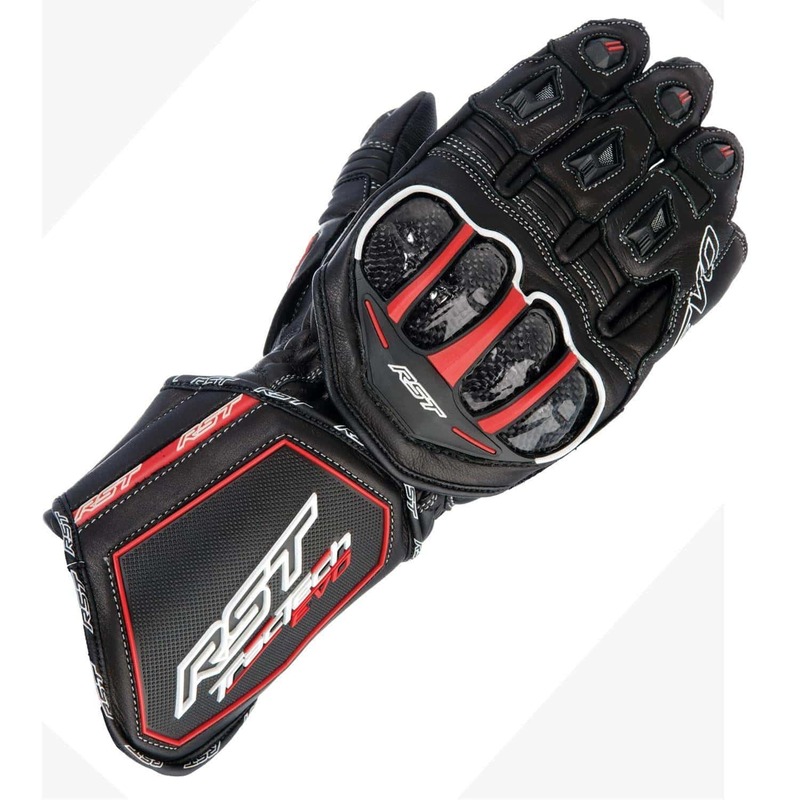 What Size Motorcycle Gloves Do I Need? Confused about motorcycle glove sizing? Our 2-minute guide explains what size motorcycle gloves you need, and how to measure your hands for the perfect fit. 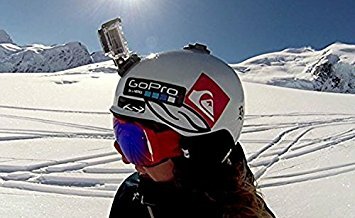 Looking for the best GoPro mounts for snowboarding? No problem. Checkout our 2-minute guide to board, helmet, chest and selfie stick mounts. 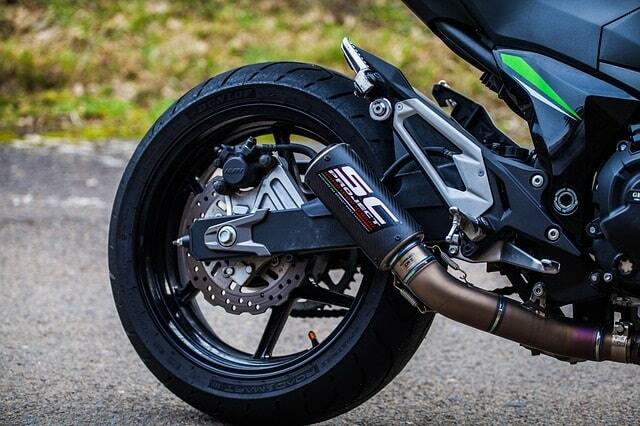 Fed up of motorcycle backfire? No problem. Check out our 3 minute guide that covers everything you need to know about motorcycle backfire, and how to fix the problem. Struggling to choose OTG ski or snowboard goggles? Check out our 2-minute guide to the best brands, and the best goggles money can buy. 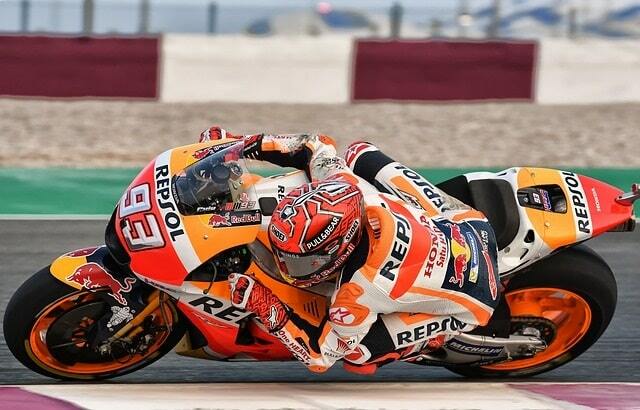 Confused about motorcycle quick shifters? Our quick guide explains what they are, if they cause transmission damage, and how fast they can really shift! What Are The Best Bodyboards To Buy In 2019? 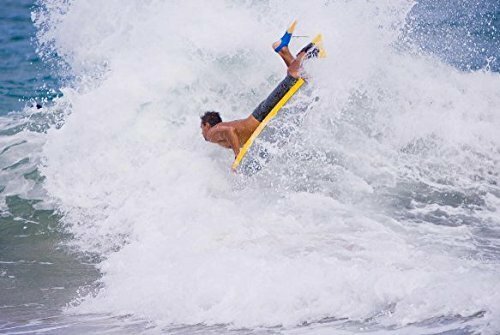 Looking for the best bodyboards, but confused? Check out our 5-minute buyer's guide that covers everything you need to know, including our top product recommendations. 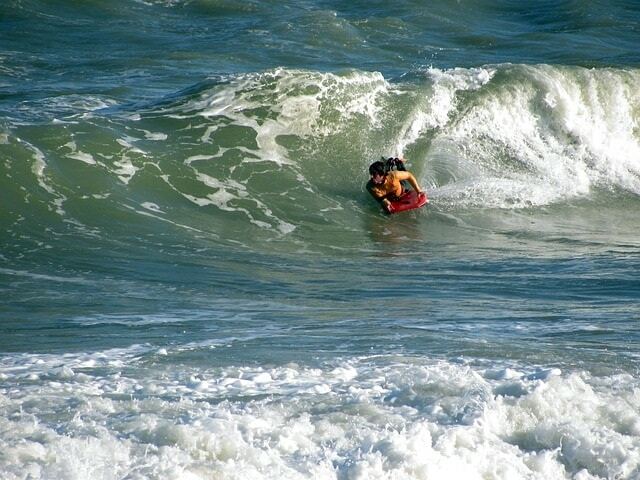 New Bodyboard Slippery? Here’s How To Improve Grip. Bought a new bodyboard and struggling with it being too slippery? Check out our 2-minute guide to improving grip, so you can paddle out to bigger surf! 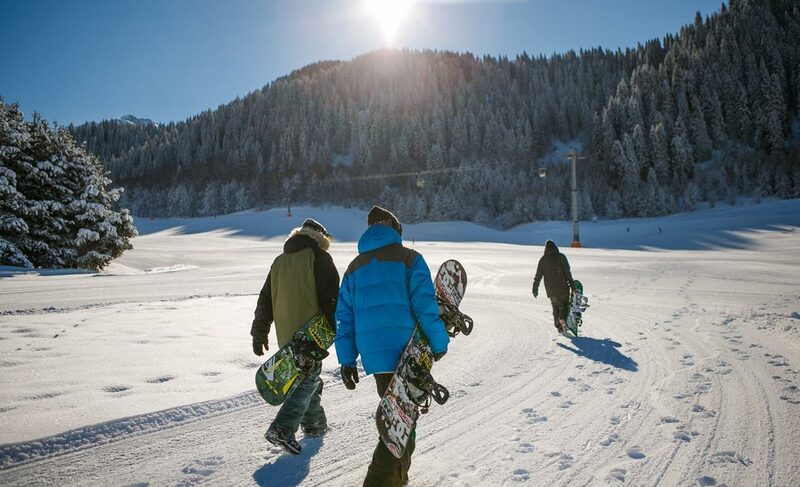 Ready for your first skiing or snowboard trip? 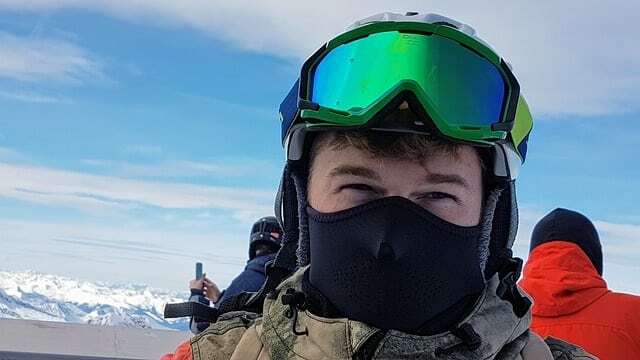 I've boarded throughout Europe, so here's my take on the best months in the European ski season. 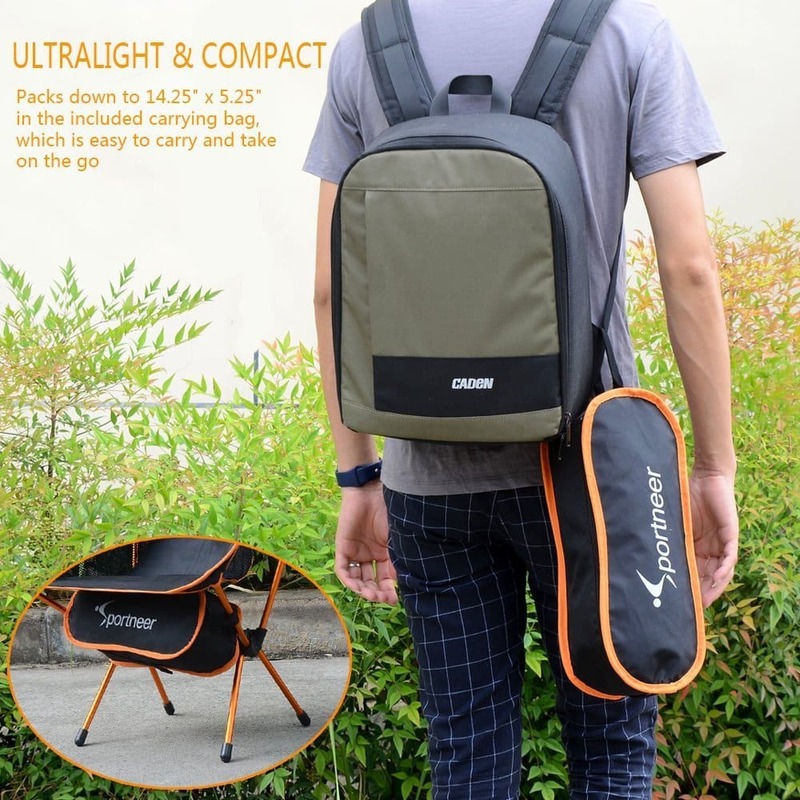 Confused about MTB backpacks? Check out our 2-minute guide to the best small, medium and large mountain biking backpacks that money can buy. Confused about grip compounds? I've been riding for over a decade, and my 2-minute guide will explain in detail, why I use the dirt bike grips that I do. 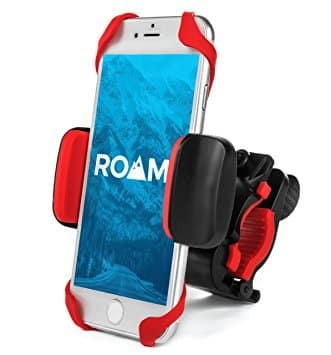 Not sure which is the best motorcycle phone mount? Check out our 2-minute guide to the best mounts with and without USB chargers. 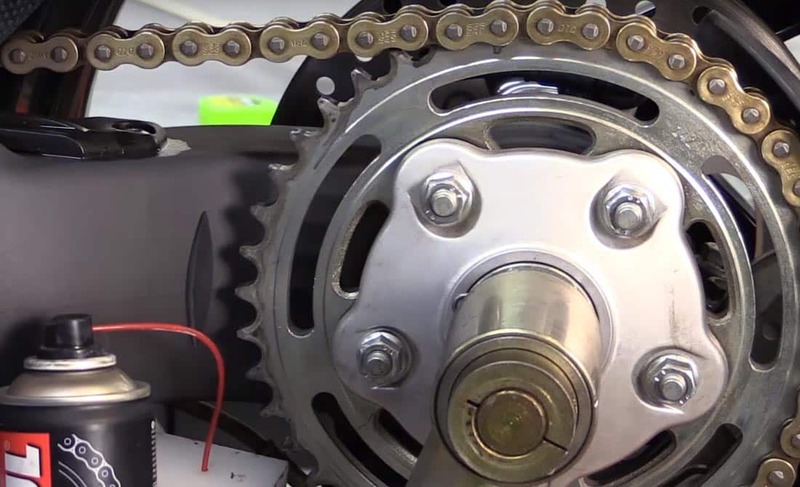 Shifting problems driving you nuts on your MTB? Check out our quick and easy 2-minute guide. 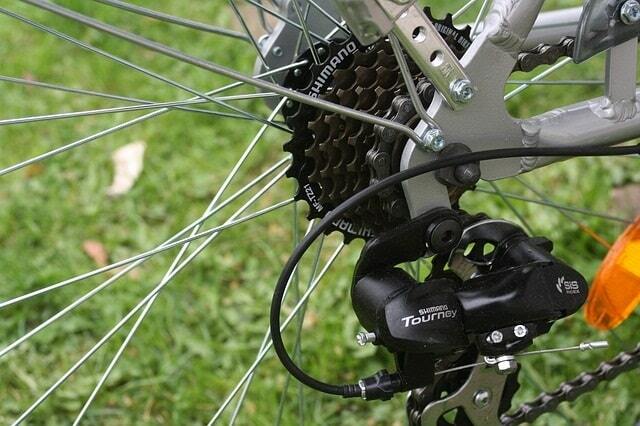 We'll explain the culprits for your shifting issues, and the quick fixes. Want to protect your bike? After a over a decade of owning bikes, here's the 2 best motorcycle ground anchors I recommend using and why. Confused about GPS systems? Our 5-minute guide covers the best cheap motorcycle GPS, and the best GPS for those that have no budget in mind. 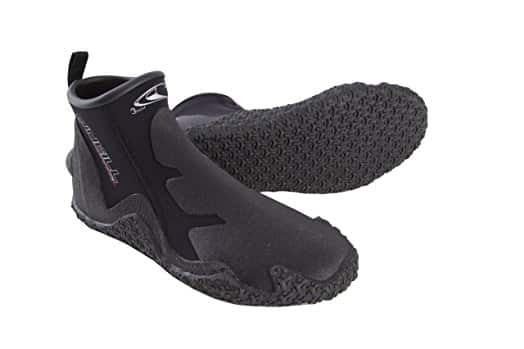 Struggling to choose the best surf booties? Well, check out this 2-minute guide, and I'll tell you why I use the ones I do all-year-round. 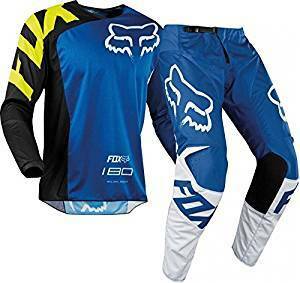 Confused about which dirt bike gifts us riders actually want? Check out our 5-minute guide to the best gifts, and how to pick them. 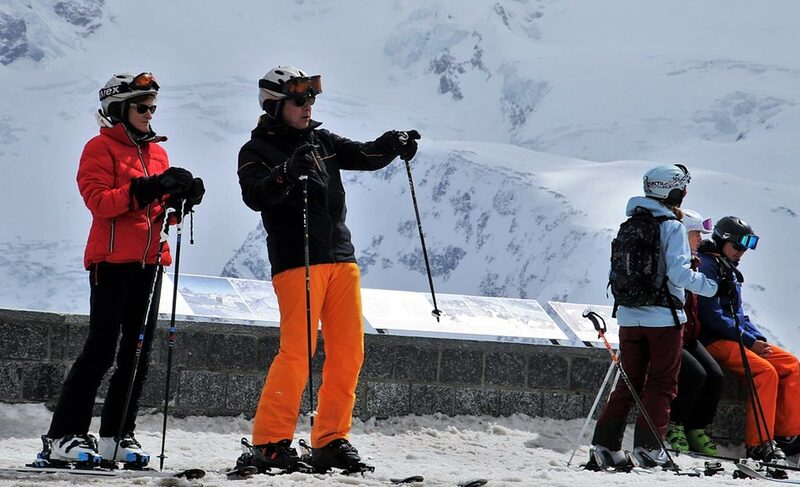 Looking to stay protected on your next ski/snowboard trip? 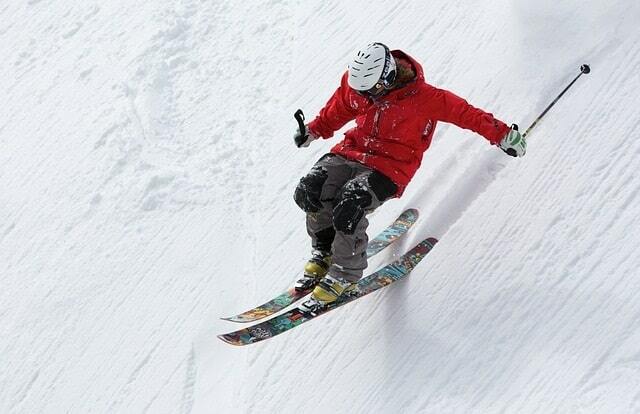 Check out our 2-minute guide to the best impact shorts for skiing & snowboarding. Looking for the best motocross footpegs for 2019? Check out my guide to the new Fastway Evolution 3, the best MX pegs for the money. Confused about which is the best cheap inflatable SUP? No problem. Check out our 5-minute guide which covers how much you should expect to pay, and our top recommendation. Need a lightweight camping chair, but don't know where to start? Read our 3-minute guide to the best lightweight camping chair, weighing in at just 2lbs. Confused? Let us explain why the EVS R4 is the best neck brace from EVS, and why it's better than a standard foam based protector. Tested: What Are The Warmest Socks In 2019? Determined to find the warmest socks for your next outdoor adventure? Check out what I've got in my kit drawer and what I think of them, in this 5-minute guide. Confused about which is the best 12 person tent on the market? Read our quick guide that covers the best cheap, cabin and screen porched tents available today. Azzpadz D30 Vs Original – What’s The Difference? Confused about Azzpadz? I was too. That's why I spent an hour determining how the D30 stack up against the Original. Here's what I found. What Size Mountain Bike Frame Do I Need? Confused about mountain bike frame sizes? 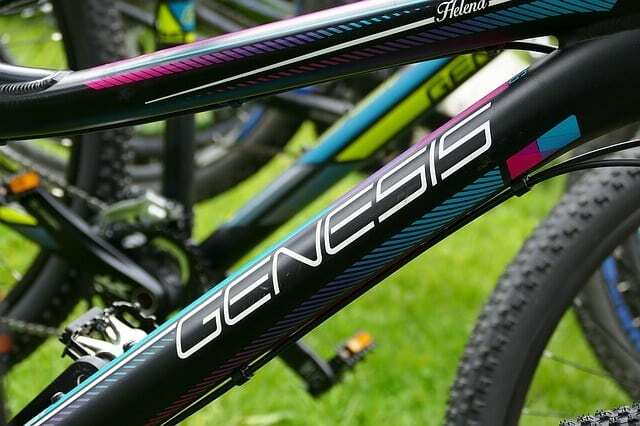 Read our 2-minute guide to understand what size MTB you frame you need on the trails. 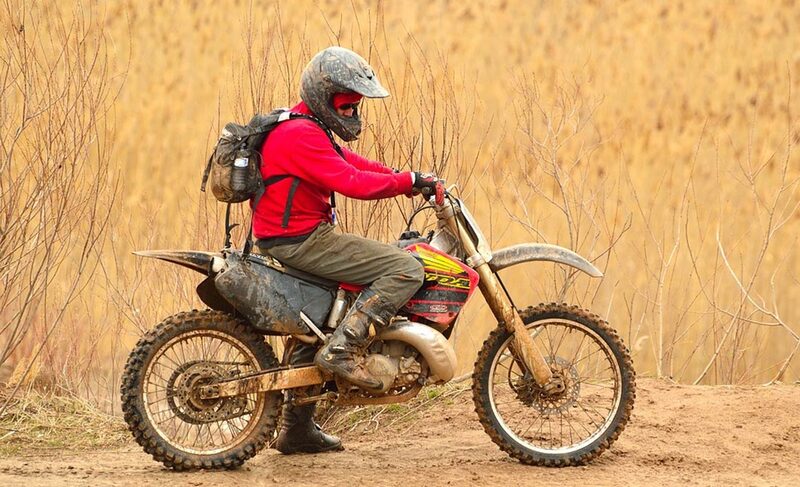 Not sure which are the best dirt bike oils? I've been riding for nearly 2 decades, so let me show you the oils I use and recommend. Ready to get kitted up? Check out our 2-minute buyer's guide to the best ski helmets for beginners, including a list of all the best brands. Looking for the best beginner wakeboard? 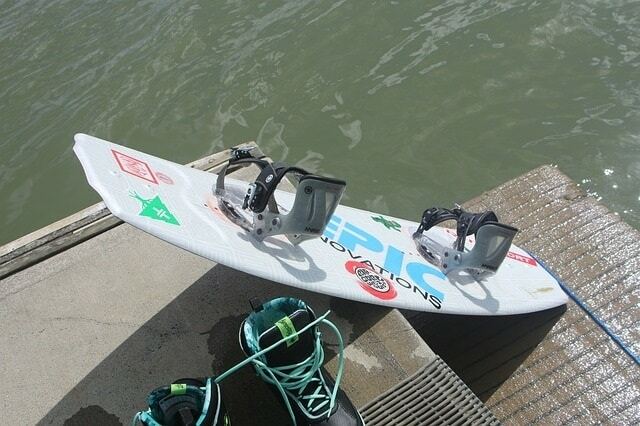 We've listed the best wakeboard brands, 3 of the best boards and our top pick for beginners.